(807) 623-3031 kevin.kozar@kozar.ca Contact Us 805 Miles Street E.
Kozar Engineering Inc’s (KEI) primary expertise is in the industrial sector with a strong background in the grain industry. KEI has a sound understanding of the unique challenges faced by the grain industry and as such can offer our clients cost-effective, innovative solutions. We offer mechanical, electrical and structural services ranging from feasibility studies to final commissioning. Our capabilities include field inspections, studies and audits, detailed design, 3D scanning and modeling, equipment certifications, commissioning and start up support. KEI is licenced to practice Engineering in Canada’s primary grain provinces including Ontario, Manitoba, and Saskatchewan. 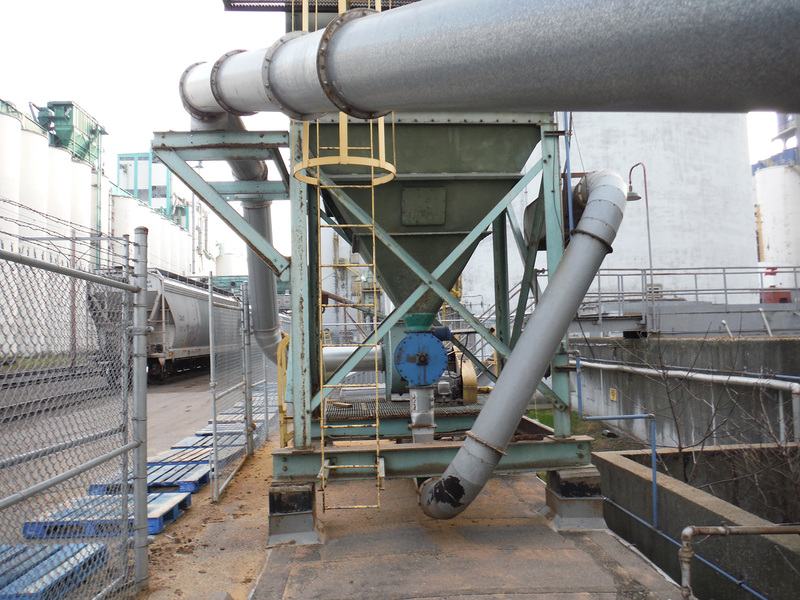 Completed an engineering study of a dust collection system that reached the end of its useful life. 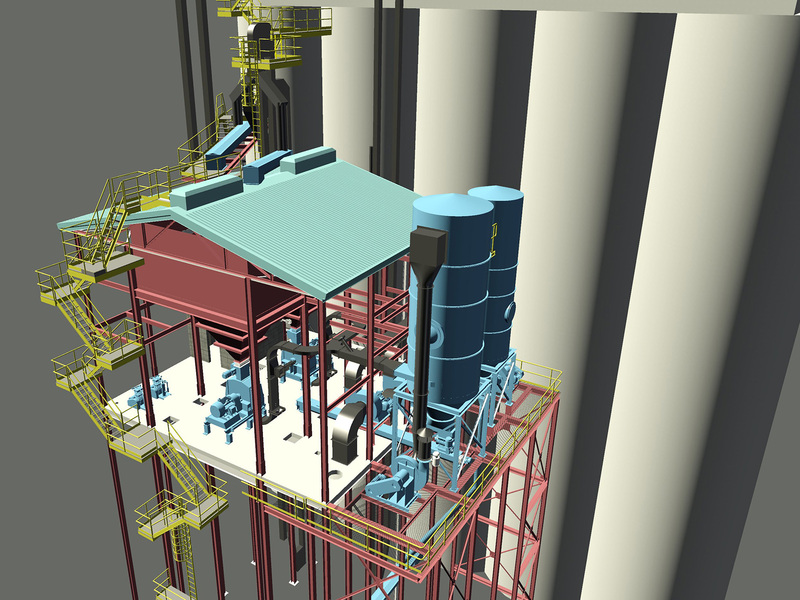 The intent of the engineering study was to provide upgrade solutions to the dust collection system to reduce total energy consumption. KEI investigated the following to complete the study; Consolidation of baghouses; Optimization of ductwork; Optimization of baghouse size; Incorporation of VFD’s on baghouse motors; Investigation of drive arrangements; Automation and interlock of dust pick-ups with the source. Provided a report on filter media outlet efficiencies based on theoretical calculations and data provide to us by our client. The report was pivotal in providing our client with the information required to make an informed decision on filter media specifications. Understanding fabric efficiency to determine the inlet particle size distribution, inlet loading and filter media specifications is key. 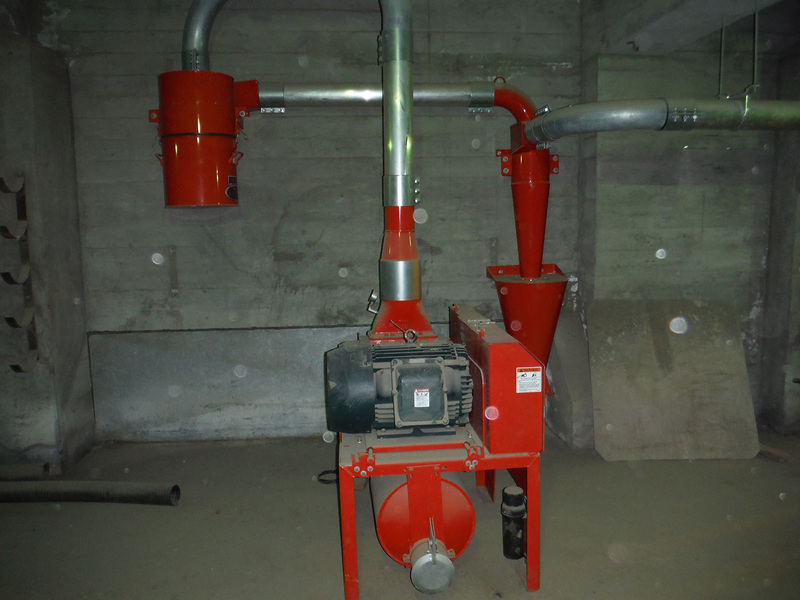 Provided technical input and design to ensure that additional grain cleaning equipment could be installed within the existing infrastructure and work according to the manufacturer’s recommendations while meeting the client’s needs. Provided detailed engineering services for the installation of the cleaner set including a rotary cleaner, indent cyclones, spouting and chuting, conveyor modifications and structural reinforcing details. 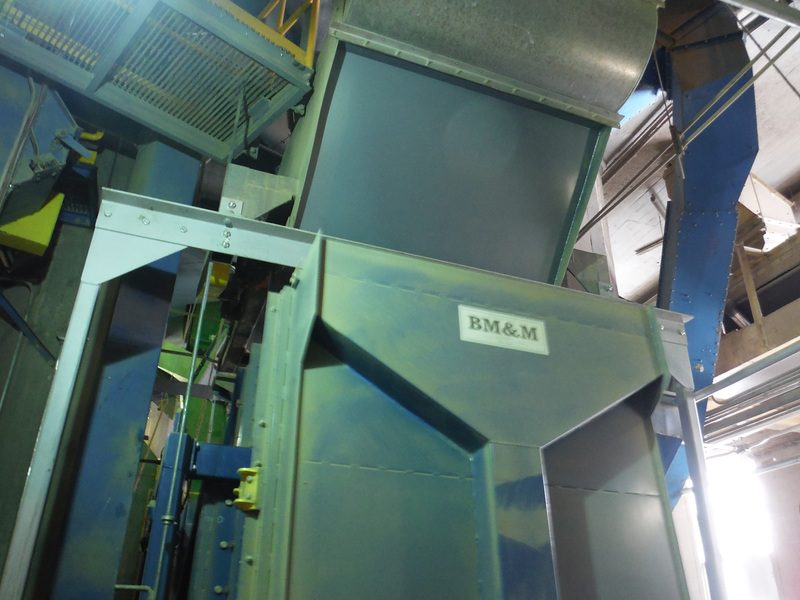 Completed the detail design for the removal of five existing 3600 rpm reciprocating Hammermills and the installation of two 42” 1800 rpm full circle Hammermills. 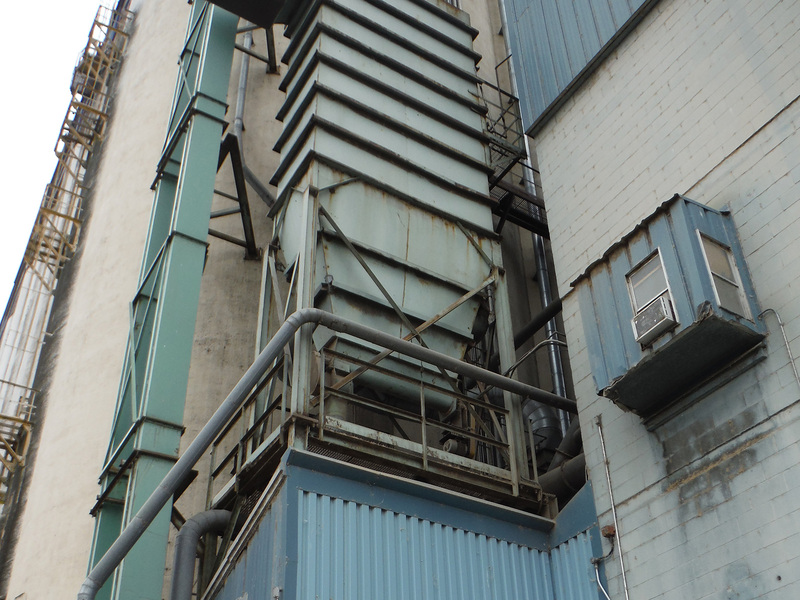 Modifications to the raw screening hopper, material handling system, pneumatic filter receivers, dust collection systems and ancillary structural steel were designed. 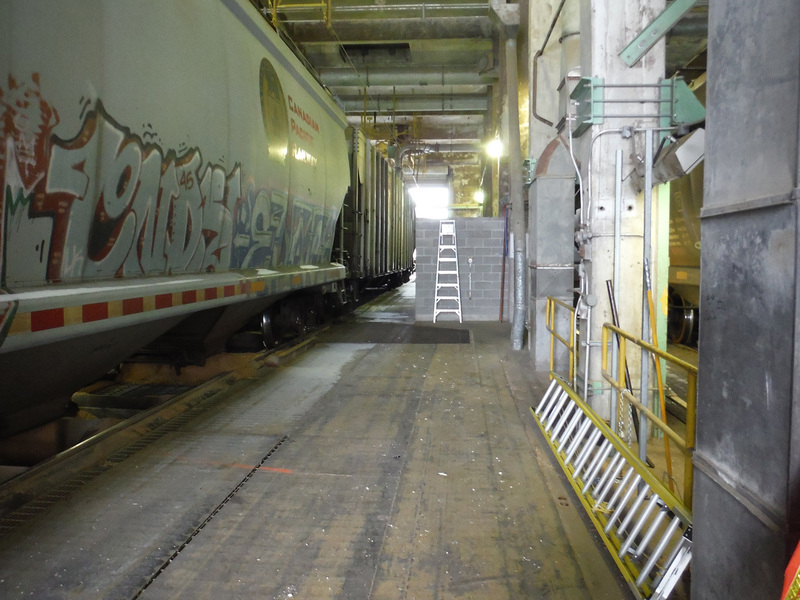 Designed systems to improve safety and handling efficiencies while winching loaded grain cars into position for loading and unloading cars from the trackshed to the inshore tracks for railroad pickup.Provided efficiencies to reduce manual labour requirements.